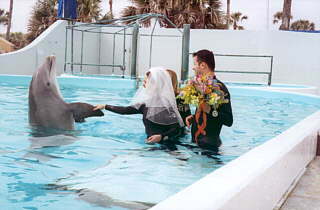 Econo Weddings in Jacksonville, Florida. 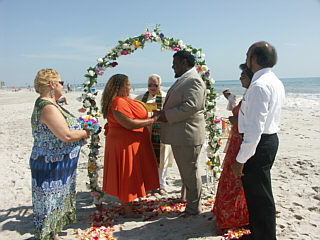 Affordable Wedding Photography Services for the Jacksonville, Florida area. We can turn your pictures into refridgerator/file cabinet magnets. 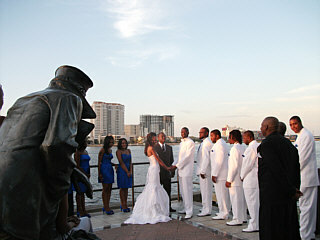 Affordable Wedding Photographer in the Jacksonville, Florida area.